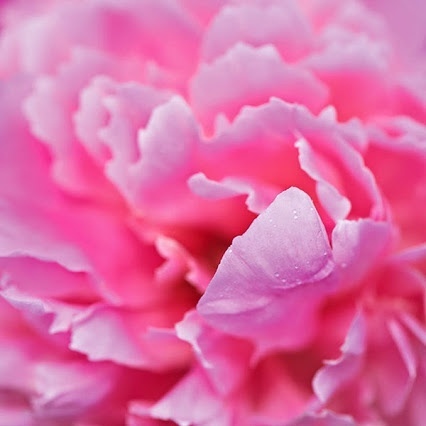 Pivoine Sublime with extracts of Peony. 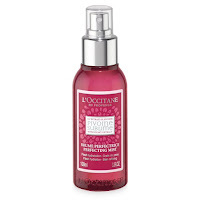 The clever people at L'Occitane have, after 5 years of research, successfully extracted from beautiful peonies growing in the Drôme Region of France, a "perfecting complex" , which is at the core of the range. Rich in natural plant sugars, this patented extract acts on skin cells to help visibly correct complexion and texture irregularities. Lip Balms, both transparent and tinted. as a mature female any product that "illuminates" has my undivided attention. There are two shade options, medium and Light, however you do need to test both, as they leave the tube as white creams and only develop a slight shade once applied onto the skin. I opted for medium shade, as the light would only suit very pale skins. 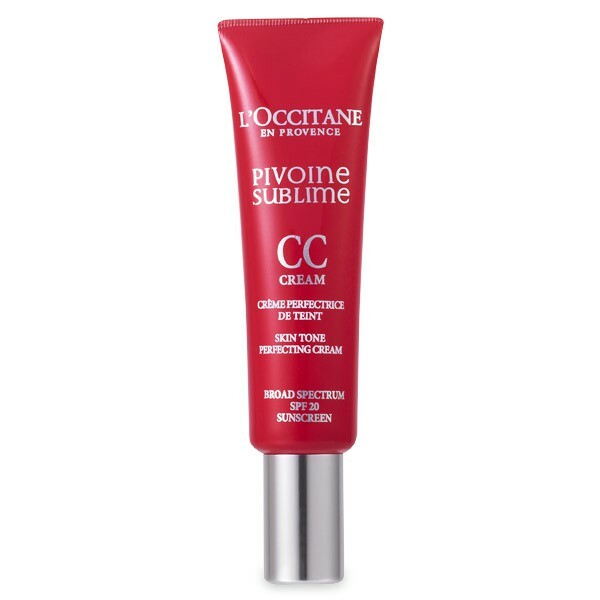 The texture of the cream is light and velvety, yet hydrating enough for my skin. My complexion was truly left looking even, fresh and noticeably luminous. Slight Imperfections and irregularities on my skin appear smoothed and concealed and with the inclusion of a Broad Spectrum SPF 20, I could not help falling in love with this illuminating star. The Perfecting CC Cream can be used in several ways, on its own, over your normal morning moisturizer, or as an illuminating make base under your foundation. 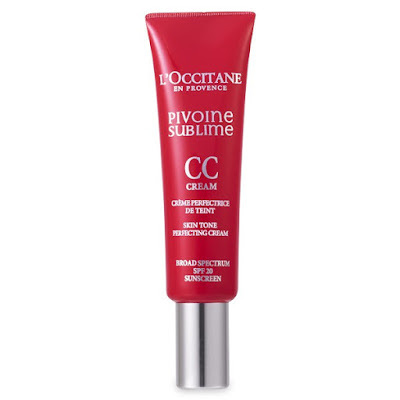 Using the CC cream in all the suggested ways I wasn't disappointed with any, but my favourite method was to use over my normal radiance moisturizer, as it gave me a very acceptable "make up free" radiant look. 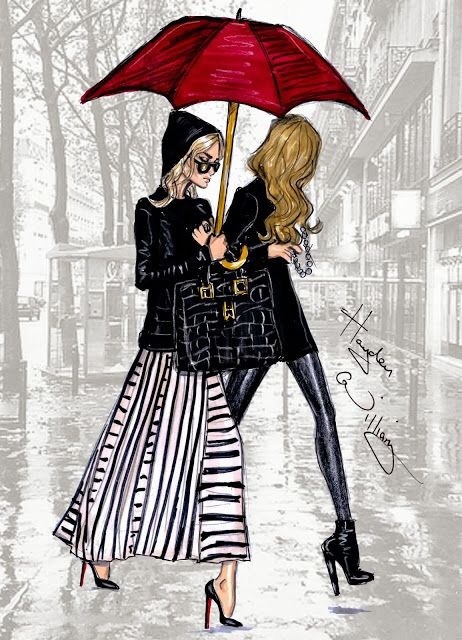 a perfect combination "Pour Moi". 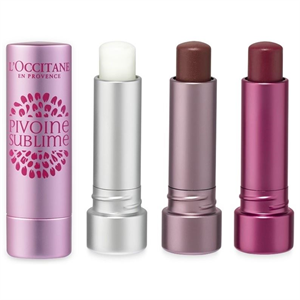 The product has the distinct Peony fragrance, is Paraben free and I'm happy to say has the needle point nozzle which affords you easy control over the amount used, which I love. interesting products in the range. I have just spotted this in the Woman&Home magazine and I see there are three products that I have reviewed in the past on my blog. Unfortunately the one I didn't rate, but there are two that I do rate. 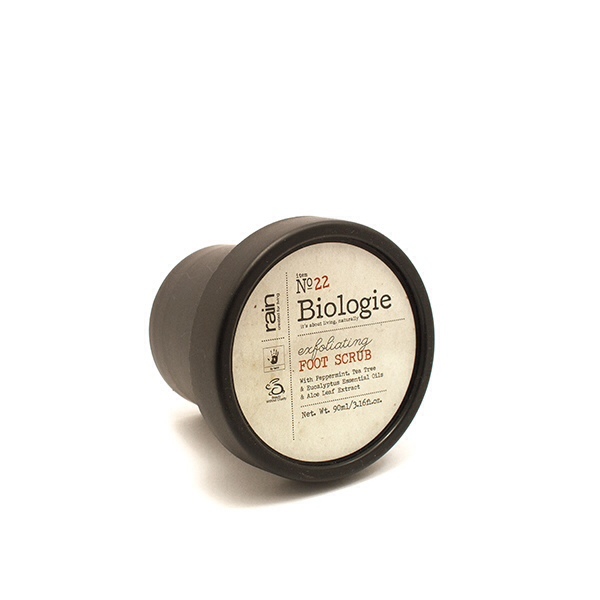 This foot scrub is specially formulated to cleanse, deodorise, cool and prevent fungal growth. its gentle on the pocket to. After rinsing, your feet are left feeling smooth, cool and revitalised and for added benefits apply the Rain Cooling Foot Cream...Foot Bliss! past thirty odd years, I have tried many. 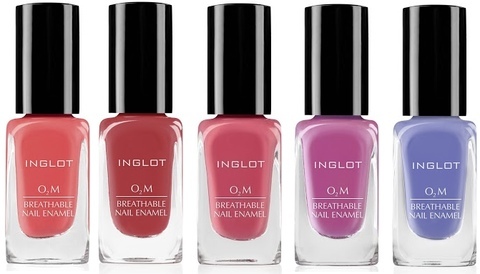 With continued research and development the speed at which a polish dries has improved immensely and after all, that's what most of us are searching for "a quick drying nail polish". I'm sure we have all attempted to paint our nails quickly before going out only to be left with smudges and the feeling that we should have left the old polish on. I have 3 brands that I turn to when a quick dry mani is essential. of polishes dries and it gives a "chip free" mani for days. an all round "fave" of mine for a couple of years. For the past few days in Durban we have been experiencing unseasonal rains, but we are not complaining as both the gardens and the catchment areas where the dams are situated are extremely thirsty and are needing a good "drink". 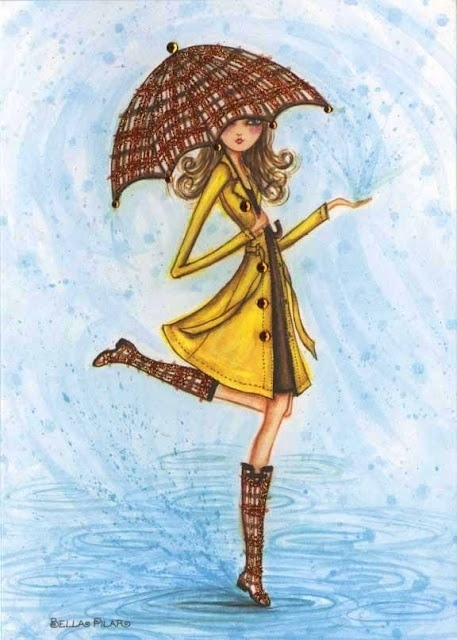 This was my inspiration for the weeks Sunday Sketches from various talented artists. Over the years I have had many pedicures, some good, some bad and some that have left me physically injured! To me a pedicure is one of the most enjoyable and relaxing of all the beauty treatments you can have. I have decided to do a series of posts on my experiences with pedicures and rate them accordingly. 5 ***** are up for grabs in the seven scoring areas. 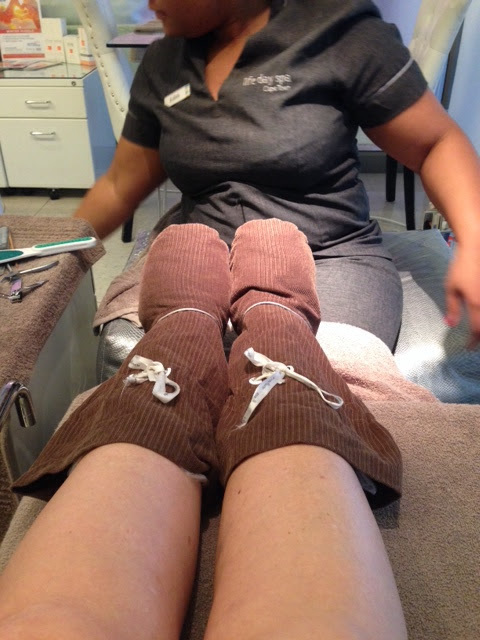 I'm really not expecting to find a perfect pedi on my quest, as I believe its quite a tall ask, but I will bring you my personal findings on the day of each pedicure I experience. 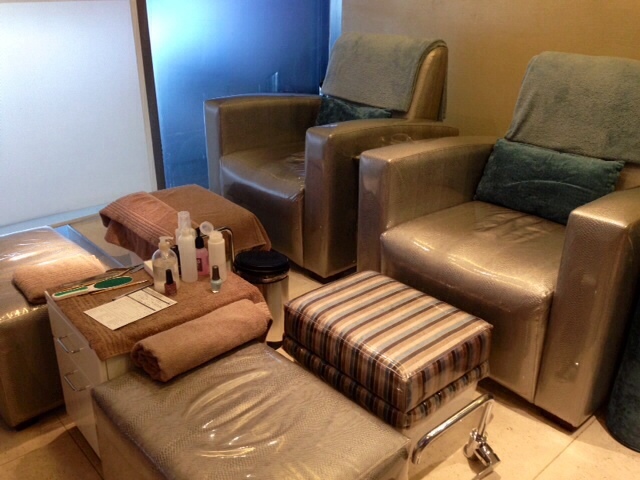 For my 4th "In Pursuit of the Perfect Pedi" review I ventured further afield, in fact, to Cape Town and visited the Life Day Spa, which is situated in the Crystal Towers Hotel in Century City. This Spa forms part of the Life Spa group and has won several awards over the past few years. 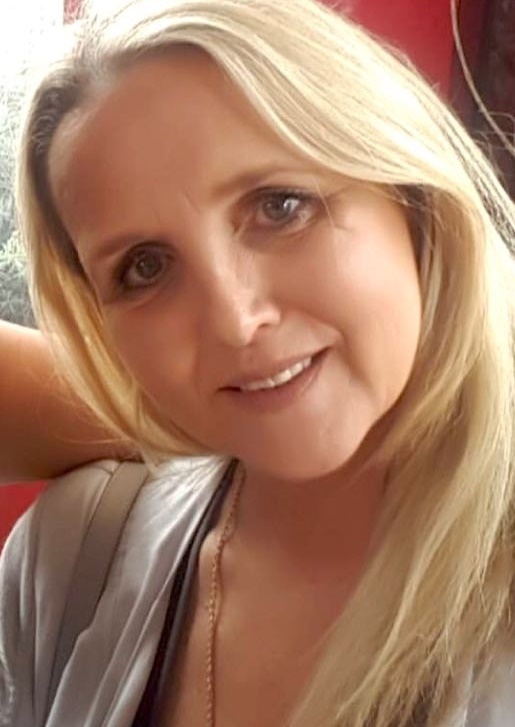 I have on several previous occasions visited this Spa for Pedicures, Hot Stone Therapy and Flotation Therapy treatments, all of which have been most enjoyable. They have an extensive treatment and therapy menu and I suggest you visit their website for further info regarding prices, packages and treatment descriptions. I booked over the phone and it was all handled professionally and efficiently with a confirmation sms being sent to my phone within minutes. You can make an appointment for any treatment via their website, but any appointments needed within 48 hours must be booked telephonically. 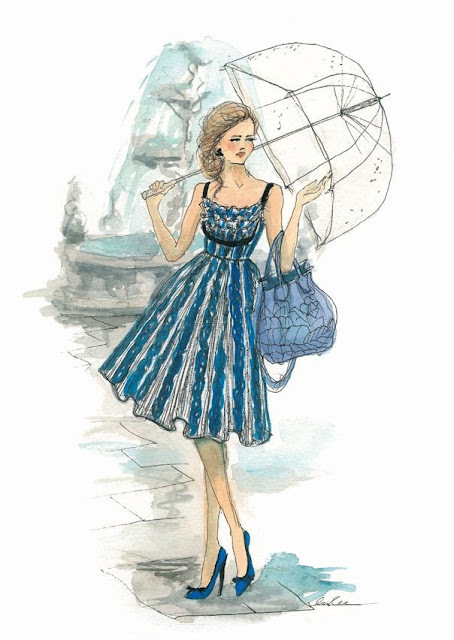 I have previously booked online and my appointment was confirmed via e.mail. I strongly advise that you book well in advance though, as I really battled to get my pedi appointment over the weekend. 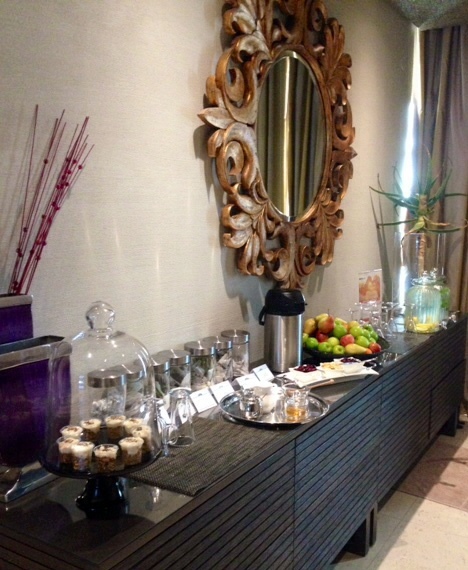 The ambiance of the Spa is luxurious and exudes calm and tranquillity . On arrival you are shown to a quiet waiting area, where you can partake in water, teas and some healthy nibbles, before filling in the necessary customer details/indemnity form. Your therapist then leads you to your treatment area. The Spa has a purpose built mani/pedi room, but a couple of years ago your pedi was done in the calm of a quiet treatment room, which I preferred, as it was far more relaxing and peaceful. Unfortunately the mani/pedi room is located alongside the gym and for 30 minutes of my hour long treatment I had to endure the irritating whirring noise of an energetic runner on a treadmill. Following my check in at the reception I was shown to the polish bar to make my colour choice,but I have to say that whilst the selection of brands on offer were good,( Morgan Taylor, CND Vinylux and OPI) I found the colour choice to be rather poor for this award winning Spa. 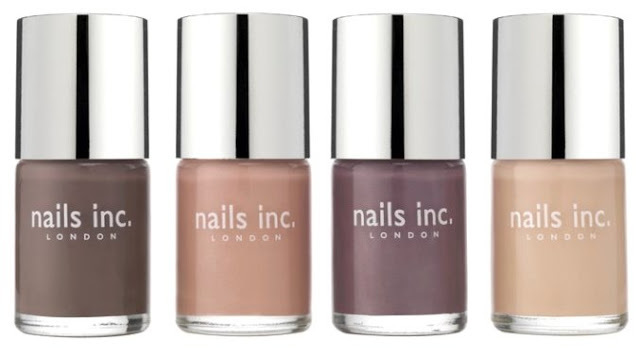 I decided on a CND Vinylux polish, which I have used before and have always been impressed with the lasting qualities of this professional nail brand. 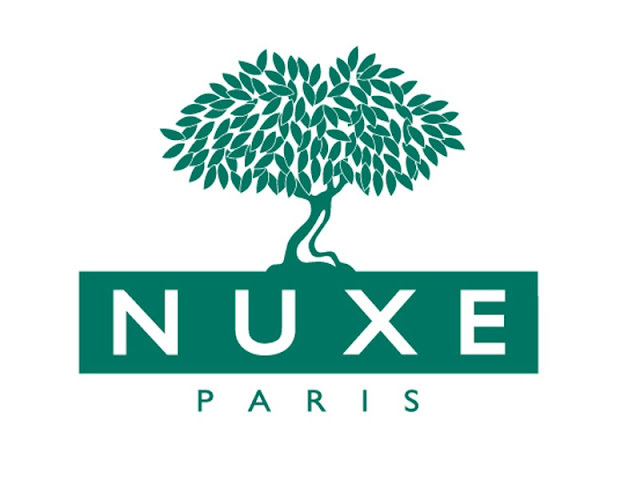 The Spa also uses and retails one of my favourite skin and body care brands - La Prairie.Other ranges used in treatments and available for purchase are Optiphi and Nimue. I have had Hot Stone Therapy before during both a body massage and a pedicure, but I can't say I would opt for the stone therapy again during a pedi.My pedi also included a Paraffin wrap and my feet were placed in warm booties, but again I wasn't impressed with the so called "benefits" of either the hot stones or the wax treatment. Two coats of the quick drying polish were applied with no base coat as the CND Vinylux range negates the application base coat. My therapist escorted me to the reception where my account payment was handled promptly, but there was no mention of me re booking another treatment. The Life Day Spa do offer a loyalty program and they do text you on a regular basis informing its members of special offers on treatments and product promotions. 7. Was it a perfect pedi? If you asked me to name 3 things that spring to mind when the country Spain is mentioned I would have to say Paella, Spanish wine and beautiful vibrant colours and the last thing on my mind would be professional nail products. However we do have several ranges in South Africa that hail from the Sangria country? 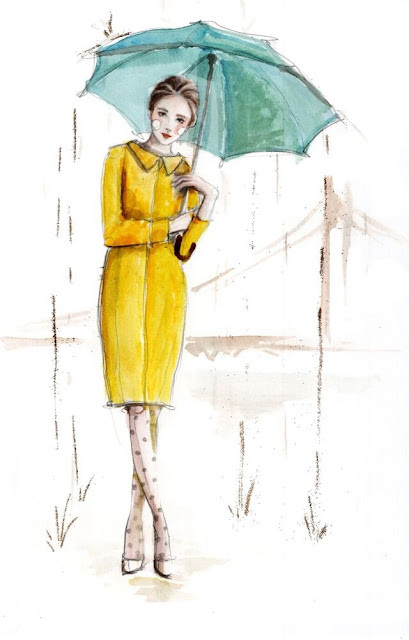 CRISNAIL is a professional nail brand from Madrid, Spain that offers you avant-garde fashion, innovations with years of research, cutting edge European technology and latest trends. CRISNAIL is the leading nail brand in Spain and is considered to be the “ZARA” of the nail industry. All the merchandise material is designed and manufactured in the same factory which produces the merchandise for the fashion brand ZARA and who doesn't love ZARA! 1. CRISNAIL Happy Days Hand & Body Lotion with a handy pump dispenser, could not have been given a better name, as it says on the label its "200mls of Happiness". There are several fragrance options in the range, all with interesting and different label designs. Happy Days is a delicate peachy, fruity fragranced lotion that quickly absorbs into the skin leaving no traces of oiliness behind, only a veil of softness and is currently my "fave" hand lotion. 2. CRISNAIL Nail Force Strengthener is a revolutionary product designed to target problematic natural nails due to environmental effects.Containing Calcium and Wheat Proteins to strengthen the keratin and increase the nail flexibility to prevent the nail from breaking and layering . 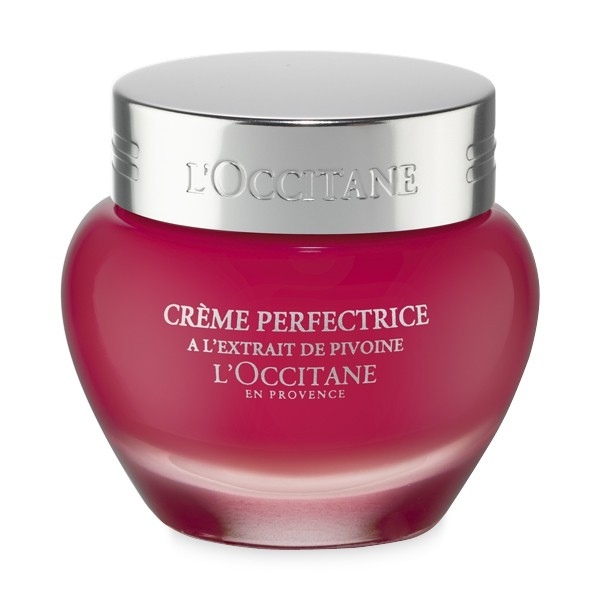 The product is designed to be applied as a base coat under CRISNAIL Lacquer and can be applied as a top coat as well for an even better result due to the penetrative effect of the key restorative ingredients. I am lucky in the sense that my nails have never been a problem on the growing or strength front, but this product makes a good supportive base and top coat, which I enjoyed using. 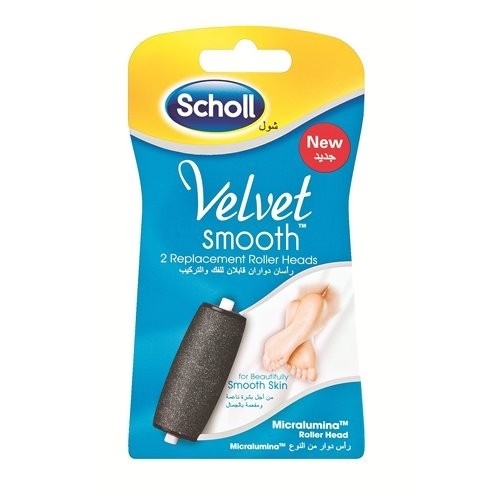 "Must Have" for weak nails that easily split or break. 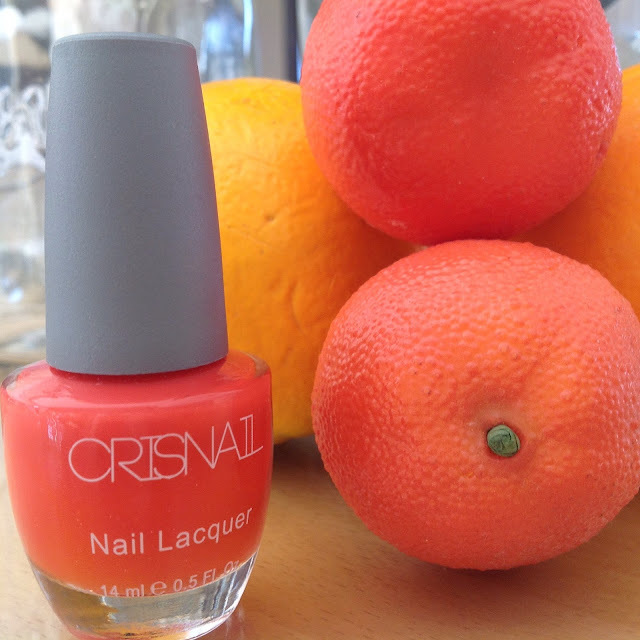 So the next time you see CRISNAIL products lined up against the other professional nail ranges in your nail salon or Spa, give a thought for their country of origin, and the next time I am asked about Spanish exports, CRISNAIL will be most definitely added to my list, but only after food and wine! I should have shared this Sunday Sample post with you 3 weeks ago, however I am now into my 3rd week of using and it's still not even half used, so I thought I would delay my review, as it allows me more time to sample this truly Miraculous Oil. 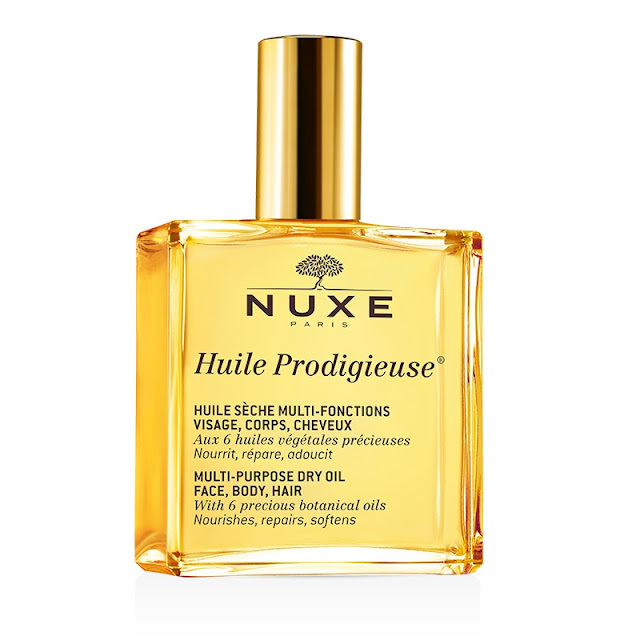 The Huile Prodigieuse from the French house Nuxe has been around since 1991 with millions of bottles of this dry oil for face, body and hair being sold worldwide. With top notes of orange blossom and plum head, heart notes of rose, geranium and magnolia, and a sensual base of coconut and vanilla.....you cannot help but fall in love with the fragrance and I'm sure it's been a huge part of this multi tasking oils success. Add to this a natural formula of 97.8%, the Prodigious Oil enriched with vitamin E and guaranteed silicone and mineral oil, 6 Precious Plant Oils (Macadamia, Hazel, Borage, Sweet Almond, Camellia and Hypericum), it cannot help but nourish, repair and soften the face, body and hair. I have recently finished using the Divine Oil from the French brand L'Occitane and whilst I am a huge fan of the brand and especially the Divine anti Ageing range, unfortunately I was unimpressed with what the oil did for my skin. I felt the texture was was too heavy, even though I used only a small amount I could feel a film of oil on my skin in the morning. 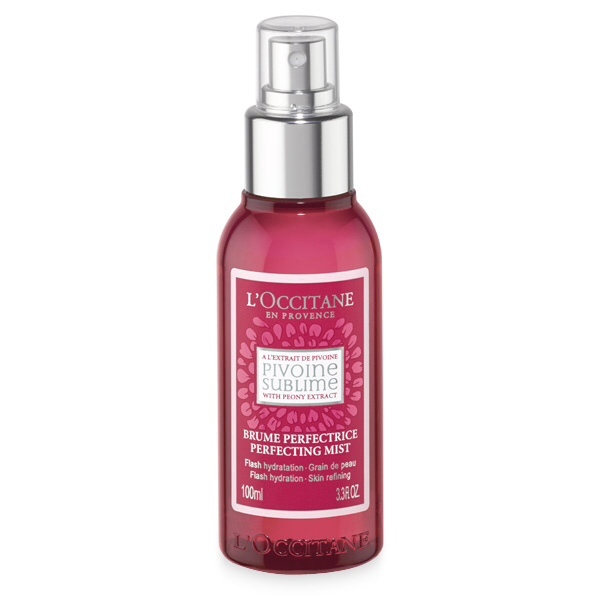 On the other hand the Huile Prodigieuse delivered an amazing softness to my skin overnight and as you can imagine I was super impressed.The oil has a fine unique texture and was easily and quickly absorbed and no residue was noticeable the next morning. 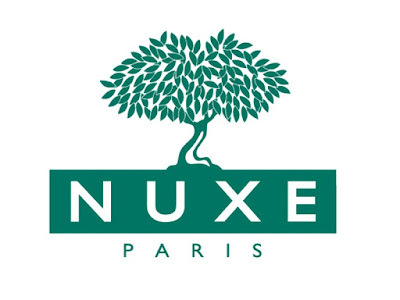 Treatment oils are currently in "Vogue" , as most skincare housed have at least one or several in their product line up, but I have never been a huge fan, until now that is, thanks to the Nuxe Huile Prodigieuse I have finally found one that is non greasy and that my skin responds to positively. This oil unlike many can be used in the evenings all year round and I have no qualms about using it as part of my nightly skincare routine during the hot humid climate of a Durban summer. 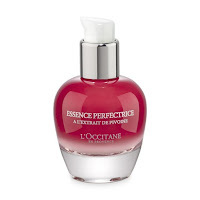 I haven't tried on my hair or body yet, as I am using my 10ml bottle of precious oil for face only....Luckily they produce a 100ml spray bottle, which is better suited for application to the body and hair. I give this product a huge thumbs up and its well deserving of any awards and accolades won over the years. P.S. If I was ever stranded on a desert island (hopefully never, as it would be my worst nightmare) and I could only take one skincare product, this would be most definitely be the one. 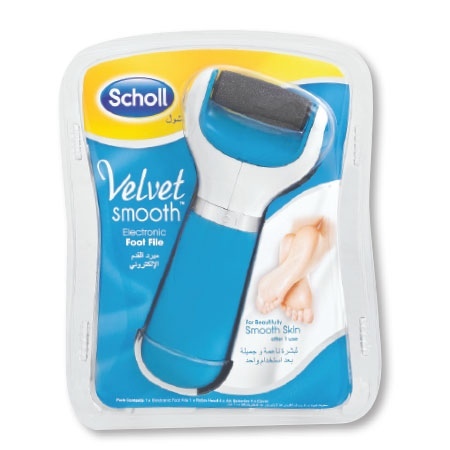 and today I am excited to tell you about the Velvet Smooth Electronic Foot File from the foot experts....Scholl. I really expected great things from this gadget and I wasn't disappointed. you come across a ergonomically designed large and surprisingly heavy,solid gadget that fits comfortably in your hand. The Electronic foot file comes with batteries and is ready for use and I bought mine at Dischem (R399) but they are available in clicks and major supermarkets countrywide. With continued use you will need to replace the roller,but mine is still looking good after 5 or 6 uses. Just a word of warning, remember to remove a red cover that sits over the batteries preventing contact. In my haste to put my gadget to work, it took me a while to realise and it would have helped if I had read the instructions properly before using! 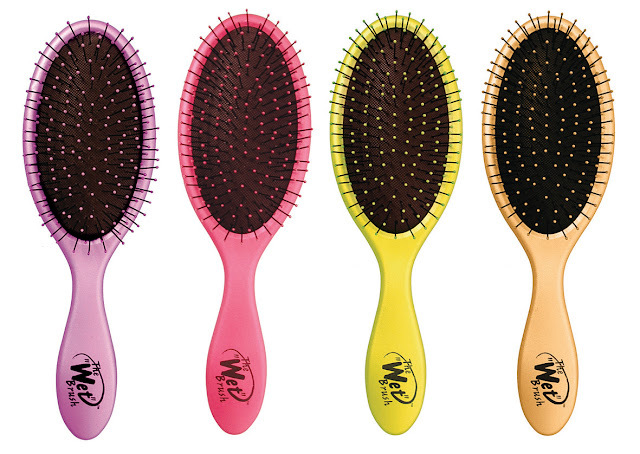 The workhorse of the foot file is the spinning Micralumina ™ roller which gently removes areas of hard skin with absolute ease. Gently roll across the affected area with light to medium pressure and even movements, repeating regularly. Do not use on one area for more than 3-4 seconds at a time, but you will feel when it's time to move onto a different area of hard skin. The results are wonderful smooth feet and heels and I love my new found friend. Whilst it doesn't replace an all over foot Exfoliator or Scrub it certainly makes light work of those stubborn hard skin areas and is a great aide to your home pedicure regime and is well worth the investment. but I have picked these 4 as my "standouts" for the month of June. 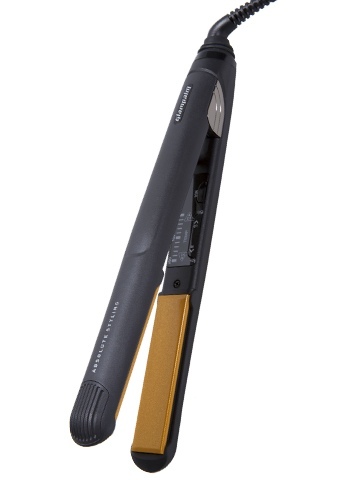 Top of my June list is the Glampalm Standard Iron, which I'm really enjoying using and my hair is most definitely feeling in an overall better condition. Next up is the Dermalogica Precleanse, which I have woken up to how good this product is, rather late in the day, as so many beauty bloggers have written glowing reviews, yet it's taken me so long, but as the saying goes "better late than never"
This Wet Brush, that I reviewed early on in the month, has been such a good investment and I just wished that I had discovered it long ago. 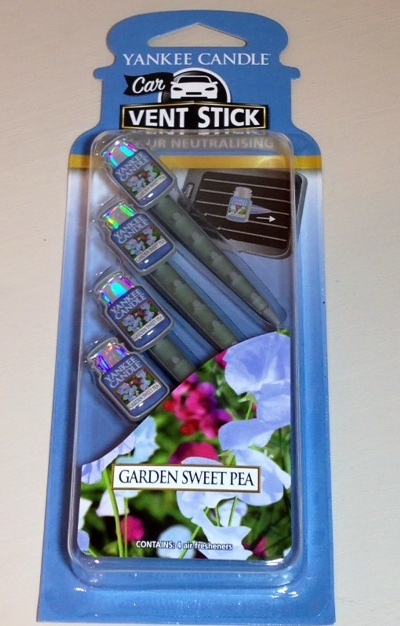 I love these Yankee Candle Car Vent Sticks and they are still fragrancing my car beautifully.